Envoy proudly supports our nation’s veteran and current servicemembers, with special charters, charity events, flexible schedules and more. Last year, in partnership with Coast Flight, we announced a Rotor Transition Program – helping military helicopter veterans transition to a commercial flight deck with Envoy, and onwards to American Airlines through our industry-leading flow agreement. 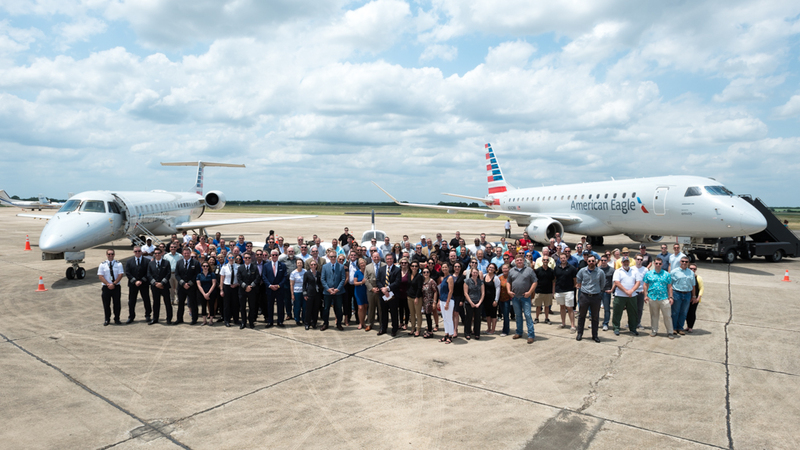 On Friday, May 19, members of Envoy’s Pilot Recruitment team joined Coast Flight leadership and local government officials in a special ribbon-cutting ceremony to support the opening of a new pilot training facility in San Marcos, Texas.